Last fall, it was a bit of an experiment. This fall, the Songs, Stories and Gas Money concert series returns as a coveted stage setting for performers and audiences alike. 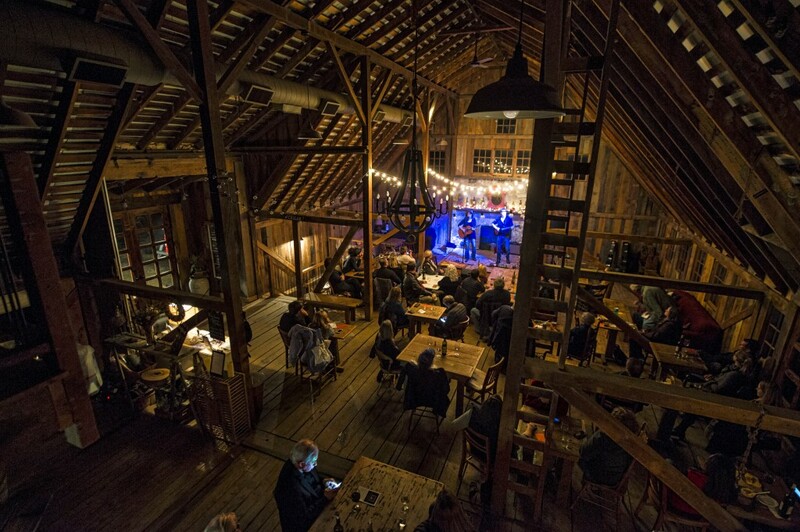 On six Friday nights through February, a roster of popular singer-songwriters will visit the rustic tasting room at The Barns at Hamilton Station Vineyards west of Leesburg. The performances are not what you might expect at a typical winery show where musicians can be relegated to background music while you visit with friends. Instead, the audience is focused entirely on the stagecraft; you’ll have to take your conversations outside. Artists have embraced the concept, offering carefully creative set lists and often sharing very personal stories of their challenges and triumphs. The series, organized by promoters Don Chapman and Stilson Greene, opens Friday, Nov. 4, with a performance by Todd Wright. The roster this year, in addition to Wright, brings back Cal Everett, Andrew McKnight and Jon Carroll. Chapman and Greene are introducing two new artists. 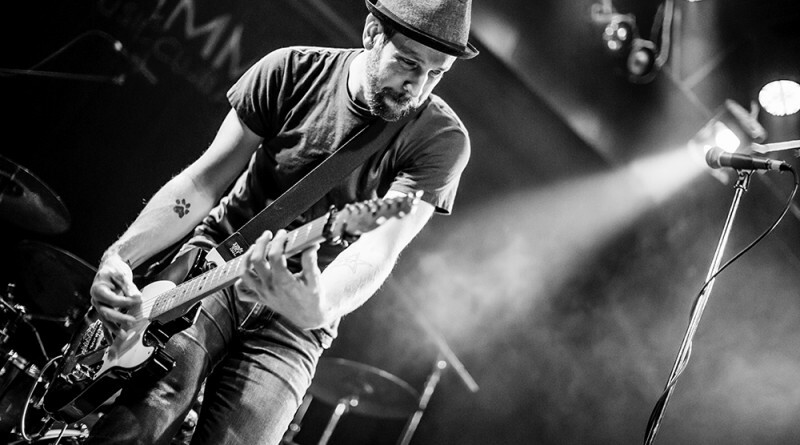 Michael Clem is the co-founder of the band Eddie From Ohio and Mike Meadows is a multi-instrumentalist in The Swift Agency, Taylor Swift’s band. Tickets are $15 in advance. Also this year, a full-series ticket is offered for $75. For details, go to thebarnsathamiltonstation.com/upcoming-events.